Lilit Aisha Jacobina Teresa Patji Djanga Razal Heinzmann. With that range of international first names (SEVEN!) you wouldn’t guess that Lilit Heinzmann is a native Berliner. That’s the case though. But travelling the world and the seven seas is also her thing: Lilit has lived in Rome, London, New York City, Jaipur and Delhi. Lilit is a globetrotter just like her parents. By the way: it’s her father, whom she owes her many first names too. The well-travelled man had set his mind on not doing without any of the names by the time Lilit came into this world. And it was not as easy as he thought. In that time it was common to give your child a maximum of three first names; meanwhile five are allowed. As a result, Lilit’s father decided to introduce her as an Afghan princess to the authorities (her mother is a native Afghan). If he was aware at that time that at every passport control Lilit would be looked at with surprise, we aren’t sure. But this kind of “creatively falling out of line” really impressed us and has definitely left the one or other creative mark on Lilit Heinzmann. 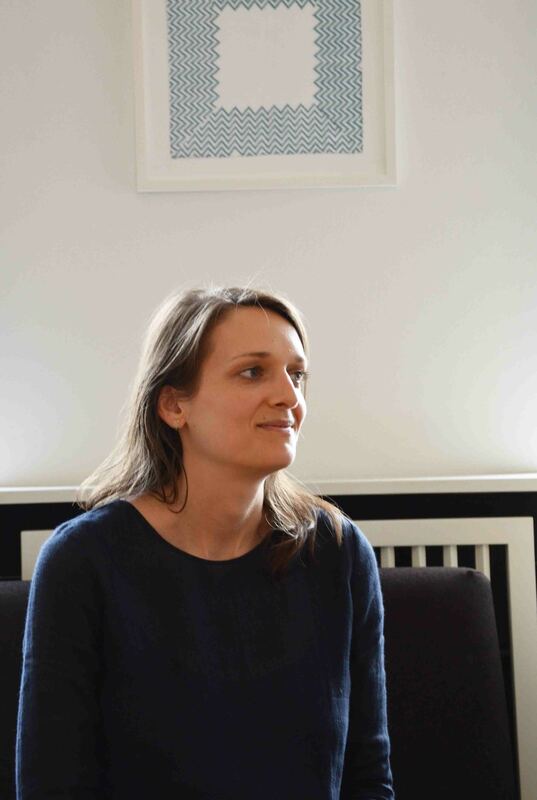 In the meantime the communication designer has moved back to heart of Berlin – together with her husband. Her studio is situated in Berlin-Wilmersdorf. 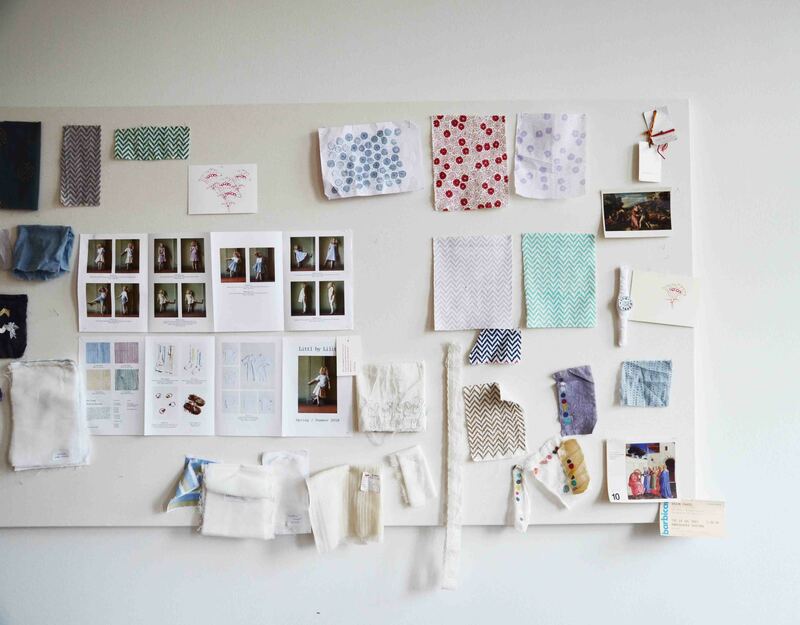 It is here at her desk where she creates print patterns for her kids fashion label Littl by Lilit, which produces in India under fair conditions and by using a traditional method. How did you get the idea of creating children’s clothing? It happened after my sister Vida gave birth to her two wonderful daughters. It was then (around 2008) that we noticed that the variety of beautiful kid’s clothing that truly appealed to us was very limited. That’s when we had the idea of creating a label by ourselves, a unique label that produces under fair terms. Before, Vida worked as a stylist in Paris and New York City and I studied communication design in London. Together with your mother you lived in India for several months as a child. What kind of influence does this experience have on your creative work? I was nine years old when my mother took me and my little brother to Goa for three months. 20 years later I still remembered the many embroidered dresses, the fabulous textiles and the bold colours that I saw there. That was in 2009, the year I decided to found Littl by Lilit. Back then I knew immediately that I would want to go to India for the manufacture. Since when has the label Littl by Lilit existed? Since 2010 but already a year before that we created the first sample collection for spring/summer 2010. I then personally presented that collection in selected boutiques in Berlin, Hamburg, Rome, London, Amsterdam, Paris and New York City. In March of 2010 we took the first customers’ orders. That is why we went international from the start. Where are the materials from and where do you get them manufactured? I carefully choose all the textiles myself, making sure they are from the finest 100% cotton. The materials are then woven in southern India and sent to my wood printing studio in Jaipur. Jaipur is the last remaining city in India where woodprints are still being printed on fabric. The process works by me sending them a scan with my design which is then carved into a block of wood on-site. A beautiful printing technique that stands for an old craft and that presents an important quality feature for Littl by Lilit. Until we have decided on the colours, there are several sample prints and a lot of communication. Subsequently I order for every pattern the amount and colours that I need for the collection. The moment the printed fabrics have arrived in Germany the next production steps start in a tailor shop that I, since it’s located very close to me, can accompany differently. From where do you get the ideas and inspirations for your collections? Of course I think a lot of printing patterns and colours. I prefer designing items that are practical for children. I like clothing that is flexible and that you can wear longer than a year. For example dresses that can later on be turned into a tunic. 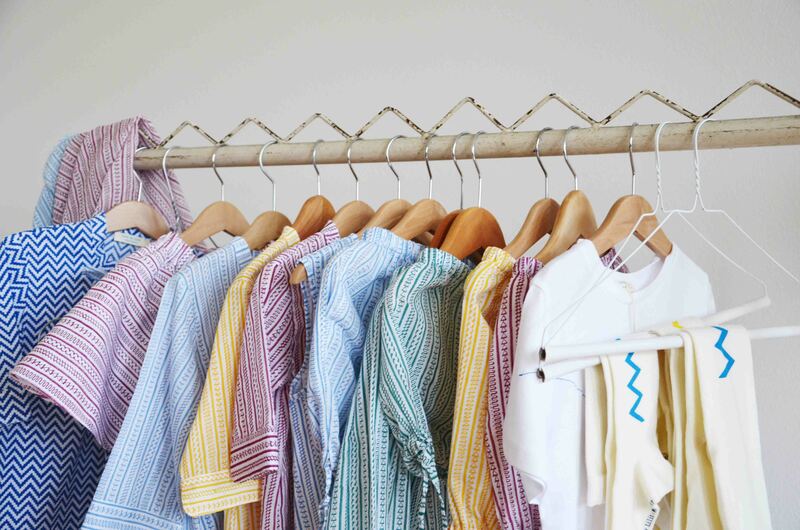 Our pieces are very classical so that they can be worn and combined often, but we also try and make them so that they can become the kids’ (and parents’) favourite garment. What was your favourite item of clothing as a child? Did you own something that was particularly special to your or that you connect with a story? 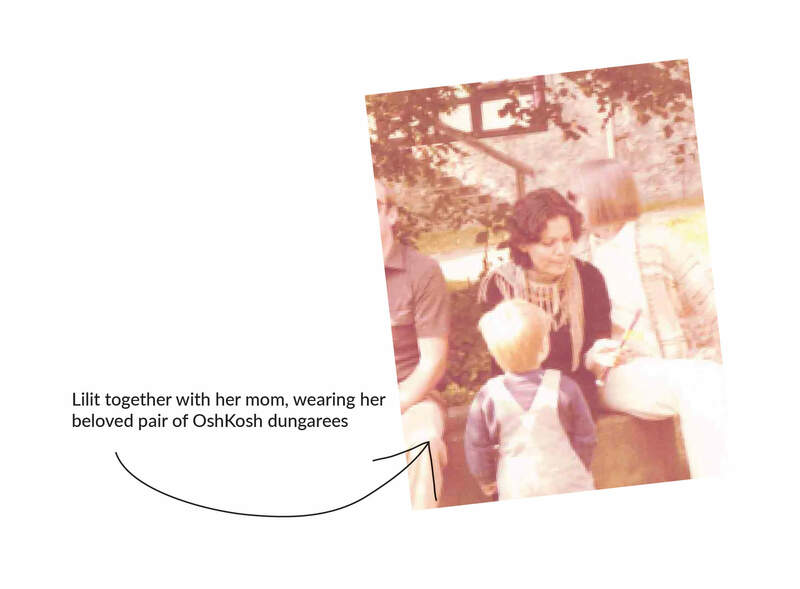 I really loved my pair of OshKosh dungarees that had blue and white stripes. There are so many pictures on which I am wearing them. Even today I find them a great garment und would buy them again, also for their great quality. What other kids fashion label do you admire (next to your own of course)? Wovenplay! She gets everything produced on-site where she lives in New York City. She works with beautiful textiles and colours, with many little details and she prints everything herself with screen print. This year we have arranged a little collaboration: the Frieda Leggings and the Favola knee-length socks made of 100% organic cotton from Denmark. …they can roll around on the floor whenever they want and without others accusing them of being mad.